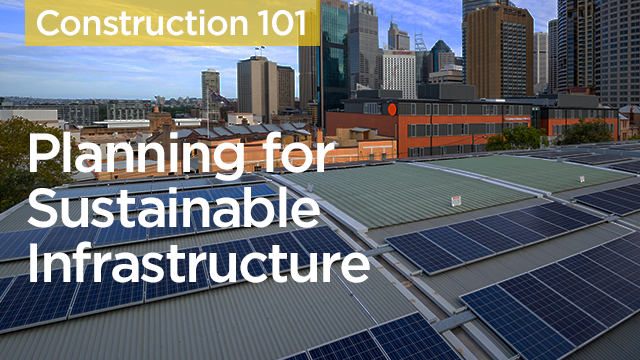 Describe the three components of urban planning that impact sustainability. Define the “4th Industrial Revolution”. Assess how to leverage synergies among buildings to minimize demands on infrastructure.